The book that started it all—now in paperback! 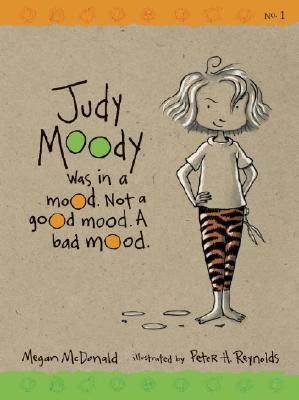 Judy Moody doesn’t have high hopes for third grade. But she does have an abundance of individuality and attitude, and when Mr. Todd assigns the class a special Me Project, she really gets a chance to express herself! Megan McDonald’s spirited text and Peter Reynolds’s wry illustrations will delight any kid who’s known a bad mood or a bad day - and managed to laugh anyway.